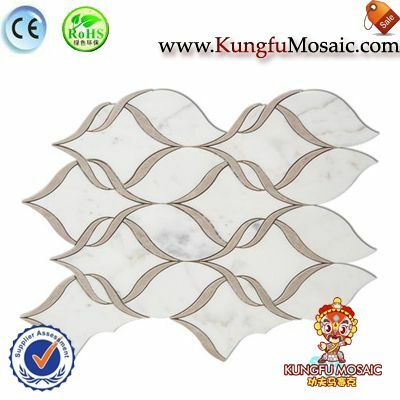 Groove White Marble Mosaic Panel in beautiful design and shape, the products in various surface, its used for bathroom indoor wall decorations. 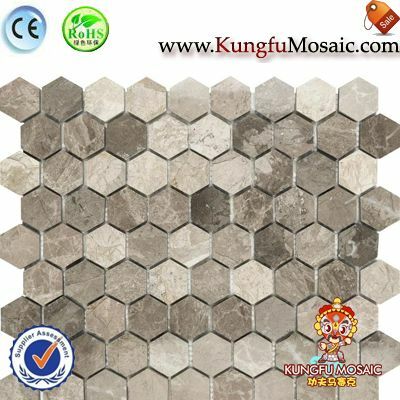 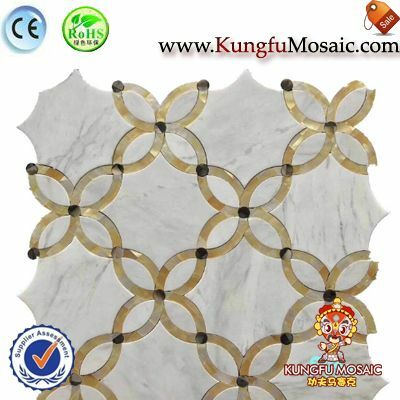 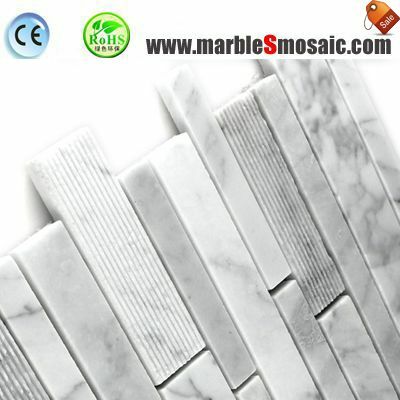 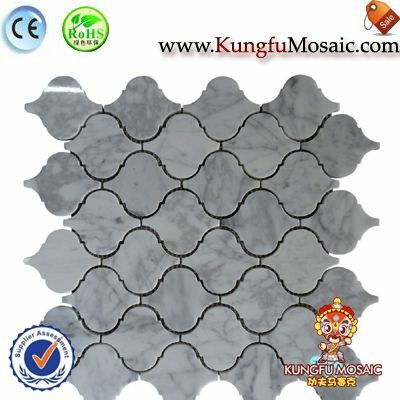 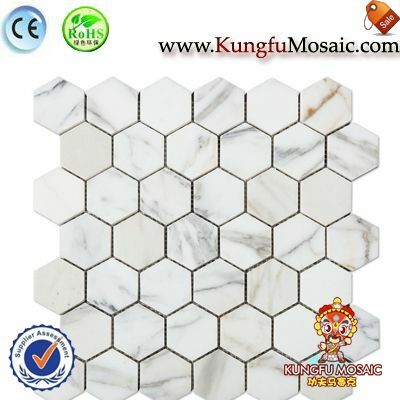 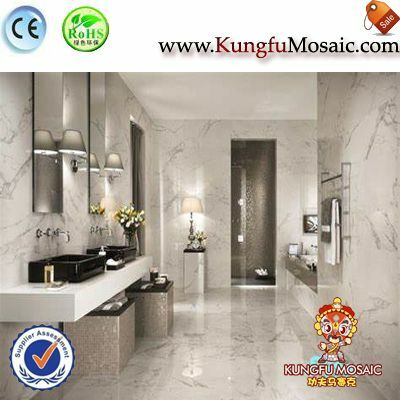 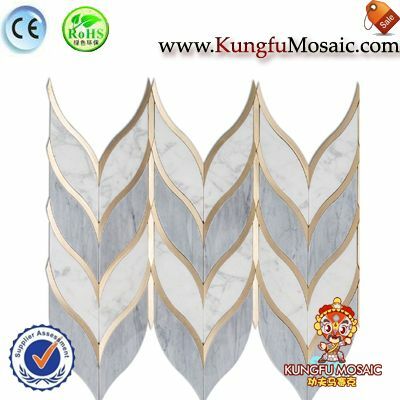 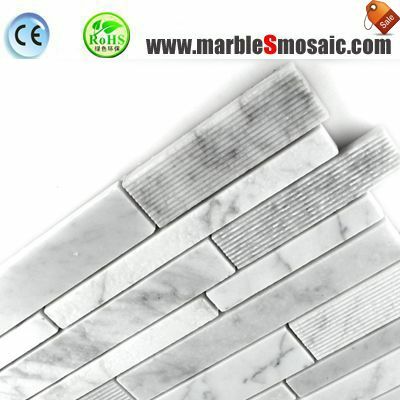 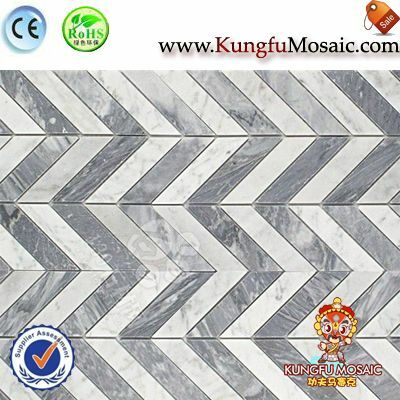 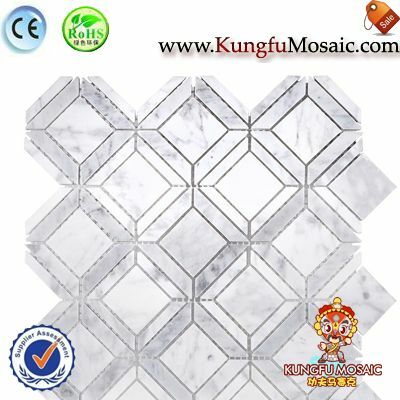 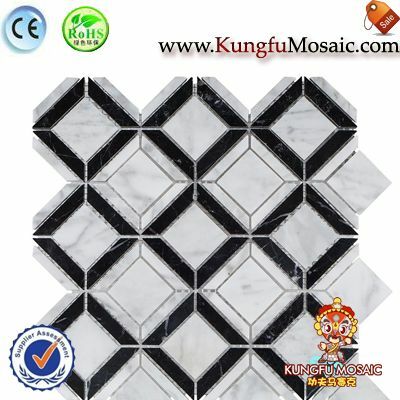 Groove White Marble Mosaic Panel made by white marble, but the mosaic strips in various types surface treatment, there has polish, honed, and groove surface treat. 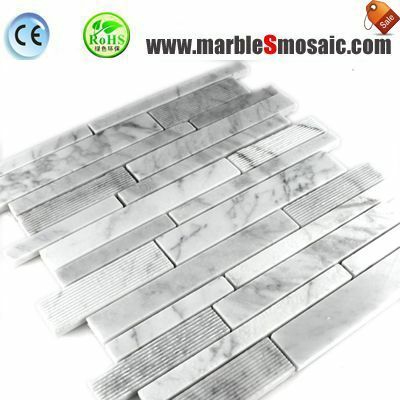 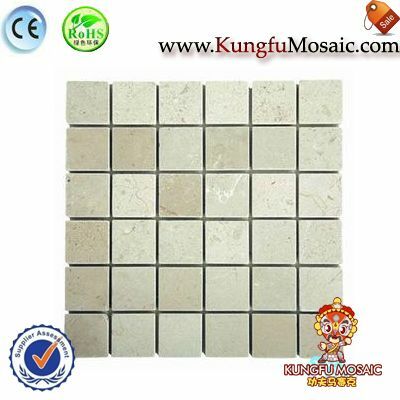 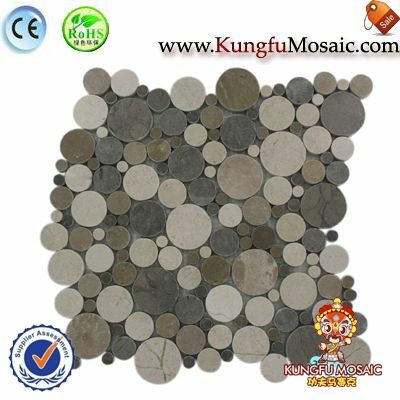 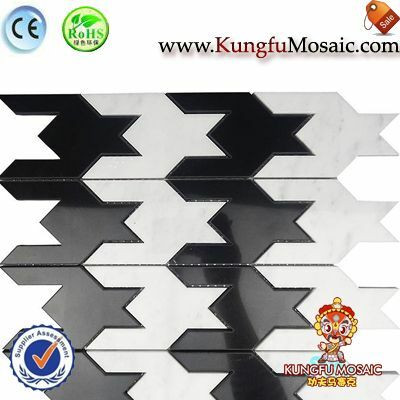 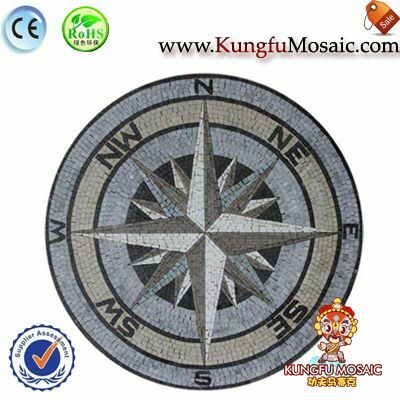 The white marble mosaic panel in cut to size shape, the products packages in carton and wooden box.